Publix operates over 1,068 supermarkets in Florida, Georgia, Alabama, Sourth Carolina & Tennesee. 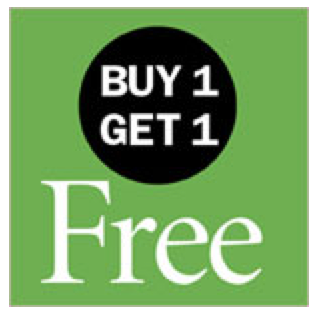 Publix is well known for their Buy One Get One Free sales. They offer 30 or more BOGO sales each week. Since Publix rings up BOGO products at 50% off each wyb 2, you can use a coupon on each item. 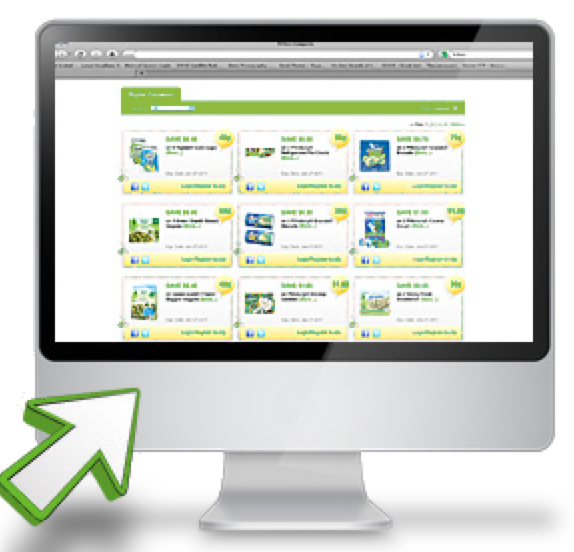 Once you register on the Publix site, you can save ecoupons to your account. 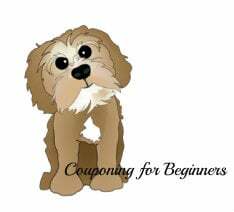 To redeem your coupons, you will have to enter your registered phone number at checkout or by telling the cashier your registered phone number. Coupons will be deducted at checkout. 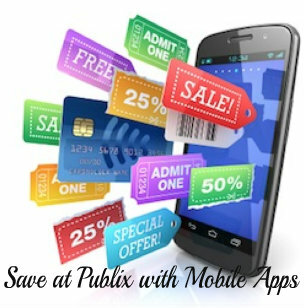 Publix accepts coupons from nearby competitors identified for each Publix store. (Competitor names are posted at each Publix store.) All coupons must be originals—no copies. Publix will even accept competitor’s private label brand coupons. For instance, if there is a $2 off coupon for Up & Up Diapers (Target Brand) you can use that coupon for $2 off Publix Diapers.